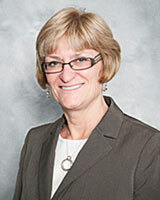 City Council is comprised of the Mayor and six Councillors. 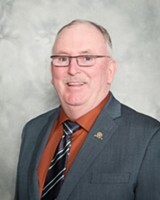 The citizens of Swift Current elect the Mayor and members of Council every four years, with the next election being in October of 2020. 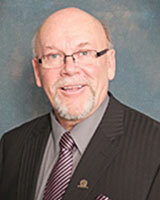 There are no wards in Swift Current, therefore each Council member represents the community as a whole. 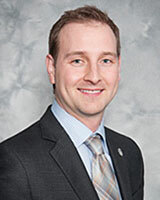 Elected to City Council in 2016. Elected to City Council in 2009. Re-elected in 2012 and 2016. Elected to City Council in 2012. Re-elected in 2016. City Council is responsible for fulfilling the legislative function of the City’s government. Council members are responsible for establishing policy and setting direction. Decisions of Council are by majority vote. Council meetings are held as listed on the City of Swift Current’s website in the Council Chambers at City Hall (177 - 1st Avenue NE) and are open to the public. If attending a meeting, you may stay for the entire meeting, or be present only when item/s of interest are being discussed. Currently, the R.M. Office is open Monday to Friday 8 a.m. to 5 p.m., and is closed statutory holidays. The office will be closed daily from 12:30 p.m. to 1:00 p.m. for lunch. 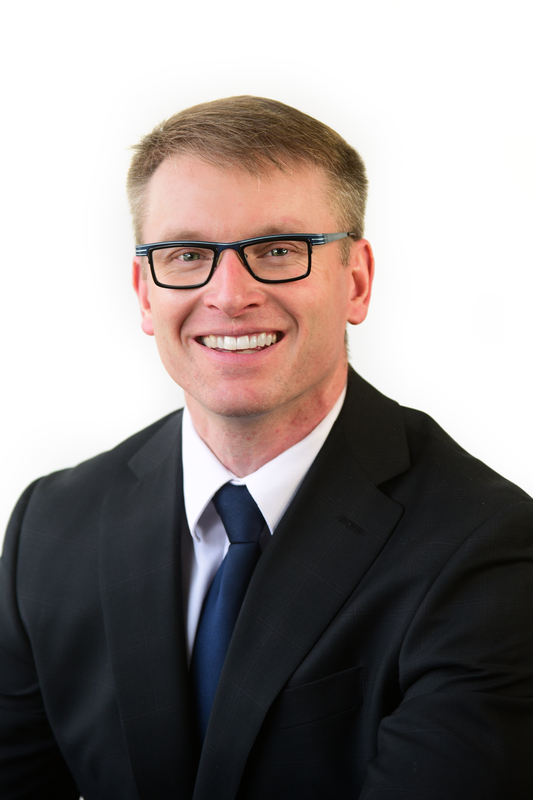 Everett Hindley was elected MLA for Swift Current on March 1, 2018. 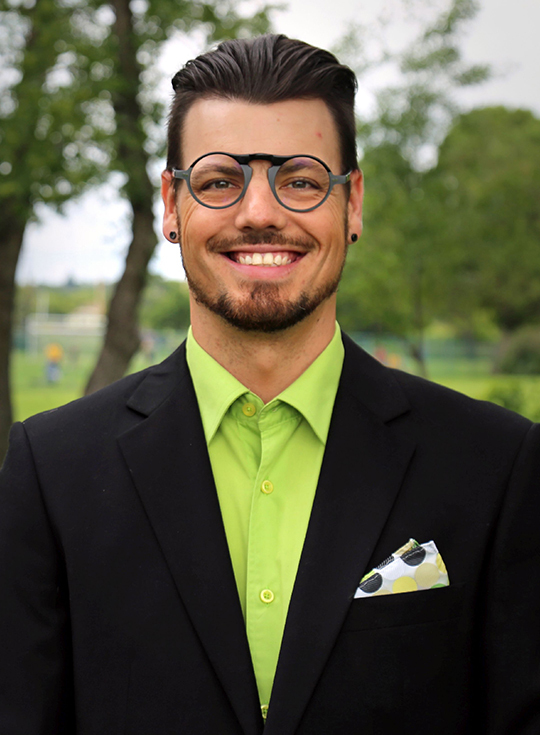 Everett grew up on a family farm near Melfort, and is the oldest of four children. In late 1995, he graduated from the Western Academy Broadcasting College in Saskatoon and then moved to Swift Current the following year. Everett was the morning news announcer and news director for the local radio stations for 3 1/2 years and the colour commentator for the Swift Current Broncos hockey broadcasts. 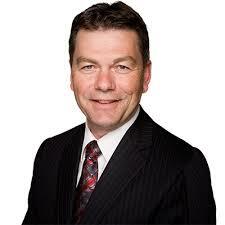 In October 1999, Everett began working for the newly elected MLA Brad Wall as his constituency assistant. He managed the local MLA office until the spring of 2006 when he then became the executive assistant to the Leader of the Opposition. 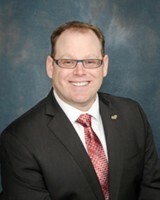 Upon the Saskatchewan Party's election as government in 2007, Everett served as the executive assistant to the Premier. 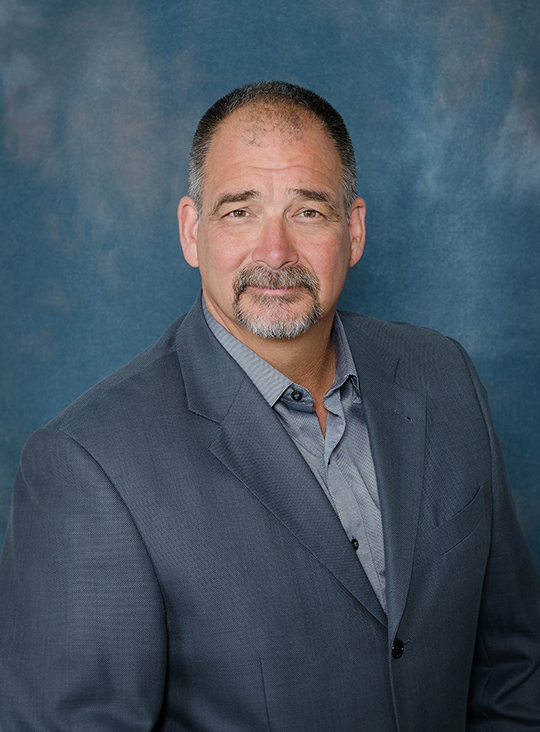 During his 18 years of public service, Everett has been responsible for helping coordinate the former Premier's itinerary, staffing many meetings and events, and has been part of several international trade missions helping to promote Swift Current's and Saskatchewan's interests. Everett and his wife Anita have two grown children and are proud grandparents.